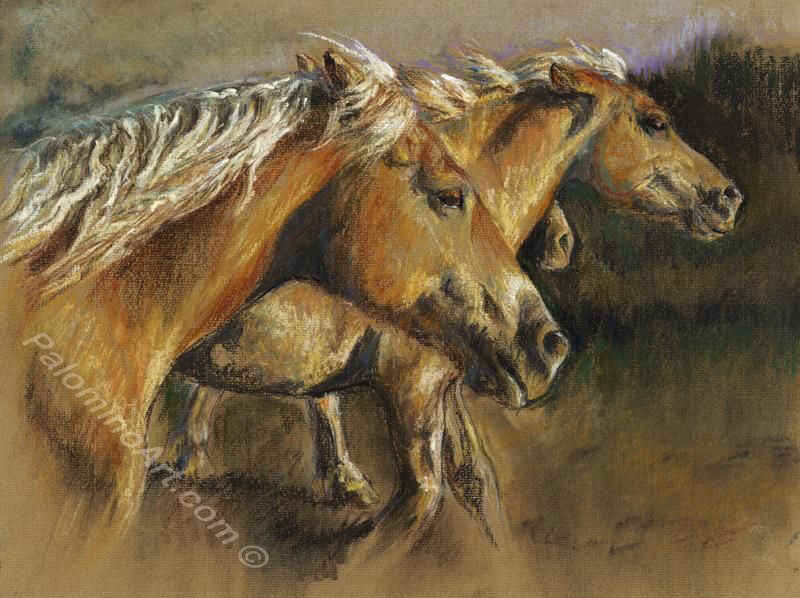 Mary Povey has had a lifelong love of horses and the American Quarter horse and Haflinger ponies which she owns have been the inspiration for many drawings in her collection. 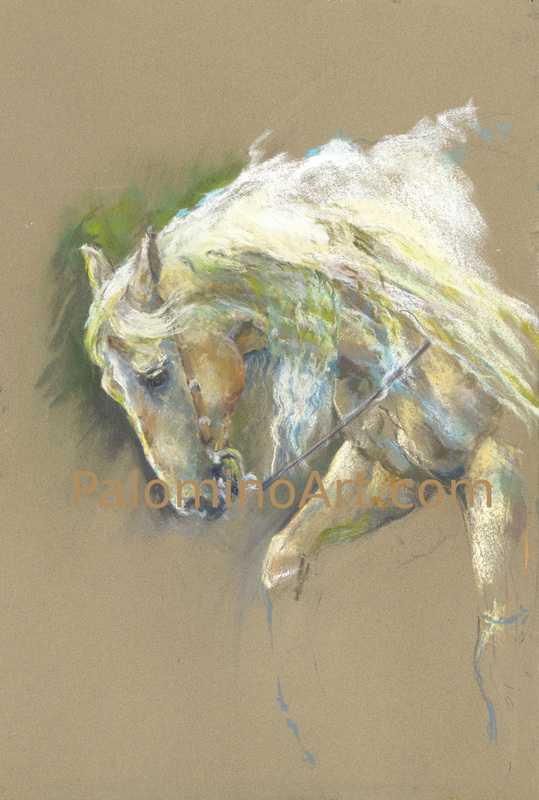 She lives on the Ashdown Forest and other animals from the locality also feature in her work, such as the Hereford and Charolais cows from Hartfield and the Llamas from the Ashdown Llama Park at Wych Cross. Mary studied art at Camberwell School of Arts and Crafts where she developed her drawing skills before broadening her studies to specialise in Fashion Textile Design at Brighton. Her work sells widely across Europe. Commisions; contact Mary to discuss your requirements. Limited edition prints and canvases are available for purchase and a range of greeting cards can be ordered on-line.